The purpose of Parish School of Religion is to assist our parishioners in educating their children in the faith. Parish School of Religion is open to non- Catholic School students from ages k-8. Life Teen is under Parish school of Religion it focuses on educating 9th-12th graders. Reconciliation/First Communion and Confirmation Sacramental preparation classes that also fall under PSR. 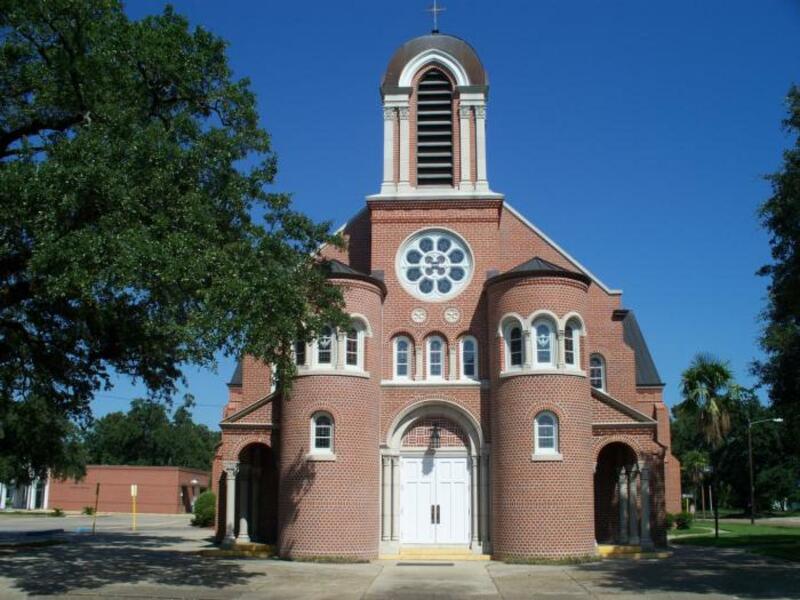 Registration is required for the Parish School of Religion and Sacramental programs at St. Genevieve Catholic Church. If your child is attending a non-Catholic school, PSR classes are required in order for your child to receive any Sacraments (First Communion & Confirmation). 2019-2020 Parish School of Religion Calendar has not been released. Enrollment for 2019-2020 School Year is from April 1st- June 14th - WE ARE UNABLE TO TAKE LATE APPLICATIONS. WE ONLY ORDER MATERIALS FOR THOSE WHO ARE ENROLLED!